Morocco is far more than a short, budget flight away from Europe. Morocco is so well-linked to the rest of the world, we don’t often make that connection when we look at its proximity to Europe! There are direct flights from Morocco, with national carrier Royal Air Maroc, to North America, South America, Russia, the Middle East and west/east Africa. Not to mention, other destinations from Morocco with partner airlines. It’s time to think of Morocco as a long-haul destination from Moscow, Sao Paulo or Rio, Montreal or New York, and further afield. Perhaps from other countries who are just discovering Morocco for the first time, such as China, and who have had the realisation – this country deserves to be put on the map – and it deserves time to see it. Being about 4 hours away (or less) from Europe’s capitals, you can simply dip your toe into another culture on another continent for a weekend city break. However, the sum of Morocco is not encapsulated in one city and the rest of Morocco is left waiting to be explored! It merits more than a series of long weekends. Which is why, travelling further to reach Morocco, you might consider spending more than a week here and then get to appreciate the country’s nuances. Wherever you are coming from, please contact us for details of our complete travel packages, with transport and accommodation, or of our trekking packages. A note on travel in Morocco: don’t underestimate geographical distances and travel times. Although Morocco is smaller than Spain, travelling in the South can lead to long driving hours due to the nature of the terrain here (mountains, desert, valleys). Be prepared to travel on average 5-6 hours per day. It’s far better to miss out a couple of places to maximise time elsewhere and to enjoy the journey/destination. 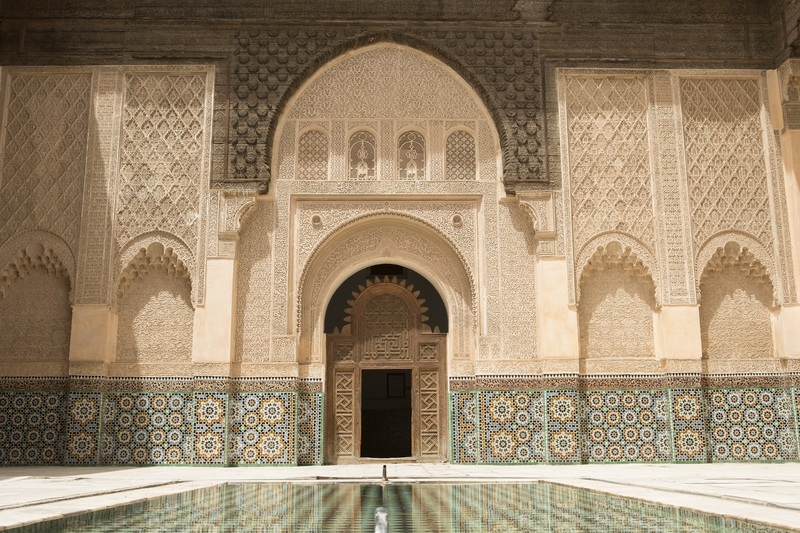 We are based in Morocco and will advise on sensible itineraries.